Lee is the new Vocalist and Rhythm guitarist for death metal juggernaut Malevolent Creation. Born and raised in South Africa, he played bass until he was 19 years old and then moved over to guitar. While in then up-and-coming British band Throne of Nails, Lee learned an abundance of new styles and techniques on the guitar. Since moving back to South Africa Lee independently released 3 albums by his solo project Imperial Empire. Lee was on the verge of putting a full line-up together to make Imperial Empire a live band, until he was offered the opportunity of Joining Malevolent Creation. 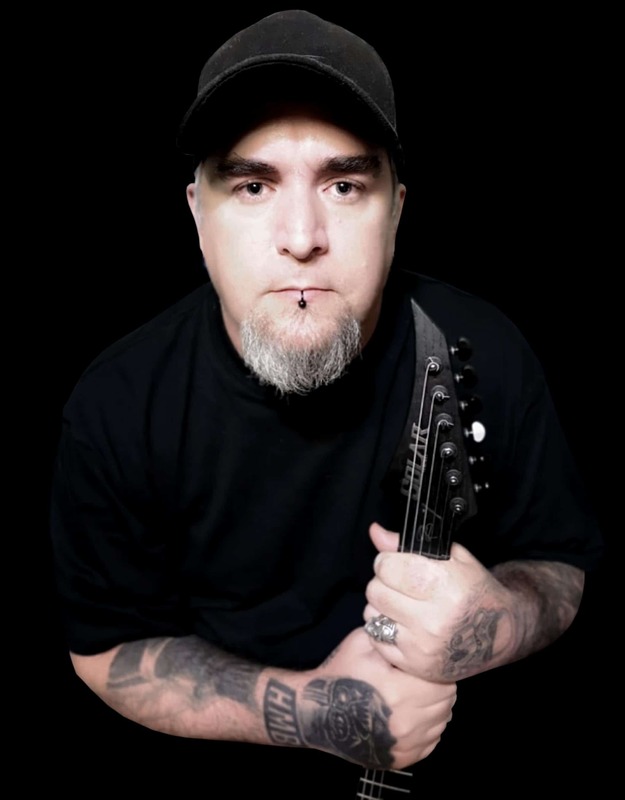 He has released one album with Malevolent Creation to date, which has been an international success, hitting the German Charts for the first time in the bands history.